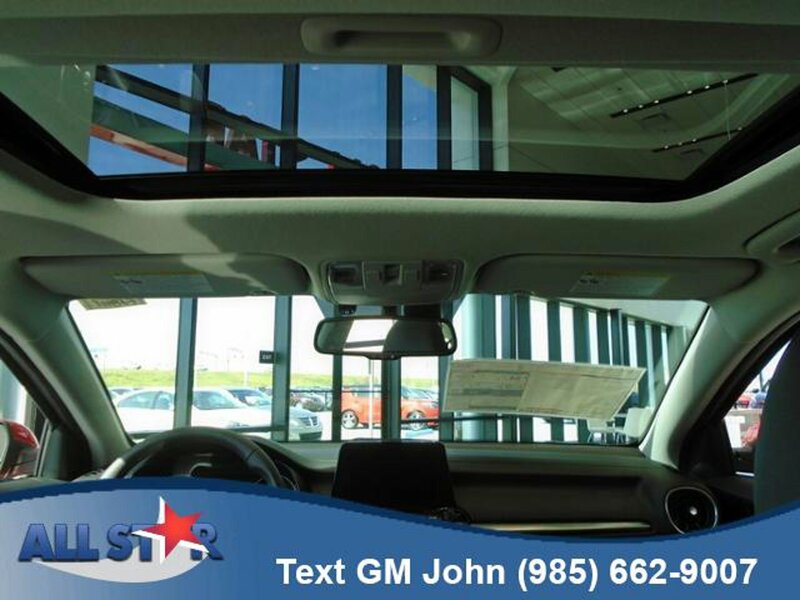 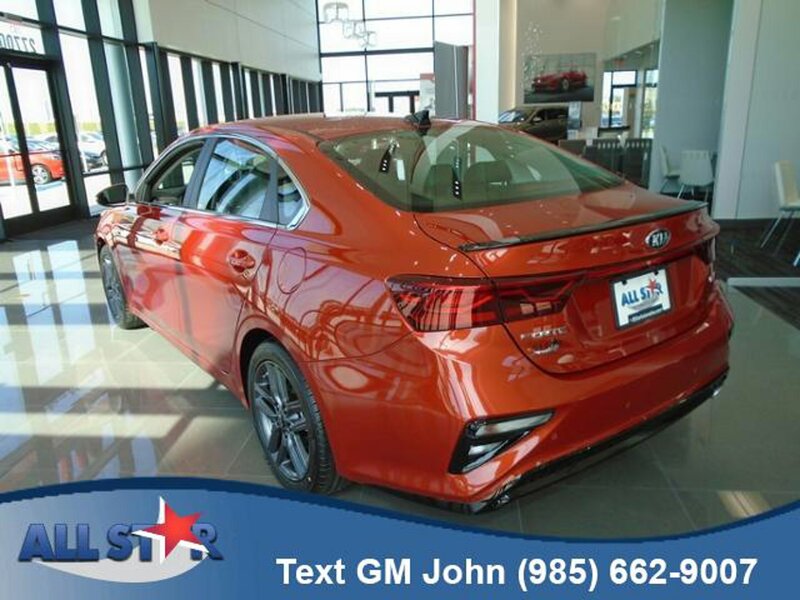 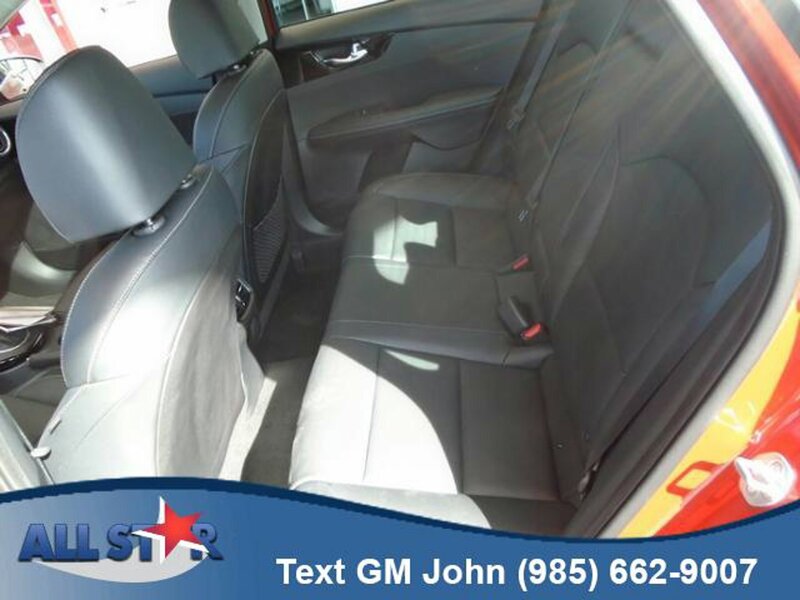 Description Nav System, Heated/Cooled Seats, Moonroof, Blind Spot Monitor, Dual Zone A/C, EX LAUNCH EDITION, Keyless Start, Lane Keeping Assist, Cross-Traffic Alert, Hands-Free Liftgate. 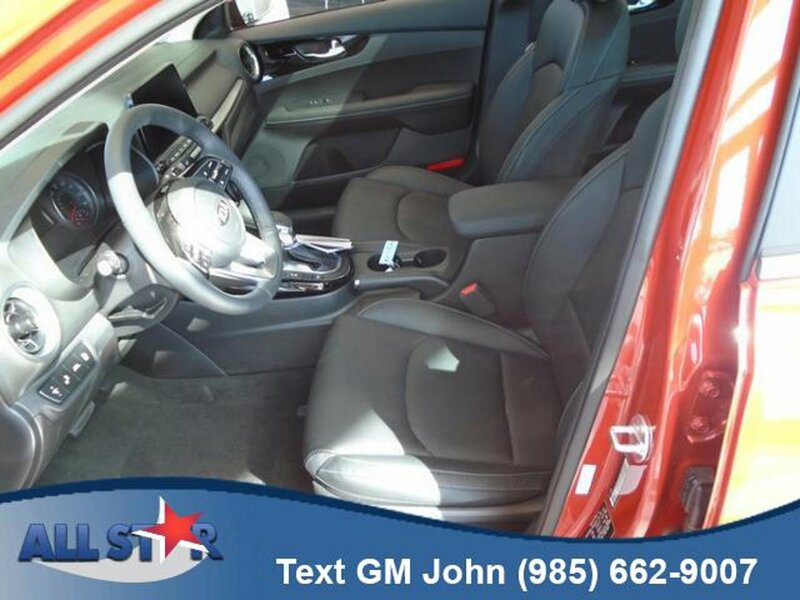 EX trim, Fire Orange exterior and Black interior. 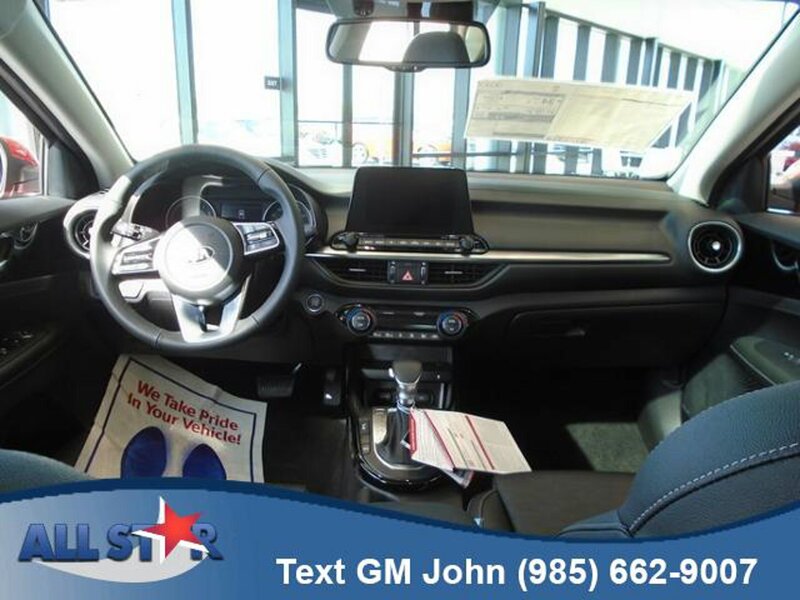 Heated Driver Seat, Cooled Driver Seat, Keyless Start, Dual Zone A/C, Hands-Free Liftgate, Cross-Traffic Alert, Lane Keeping Assist, Blind Spot Monitor, Heated Seats, Heated/Cooled Seats. 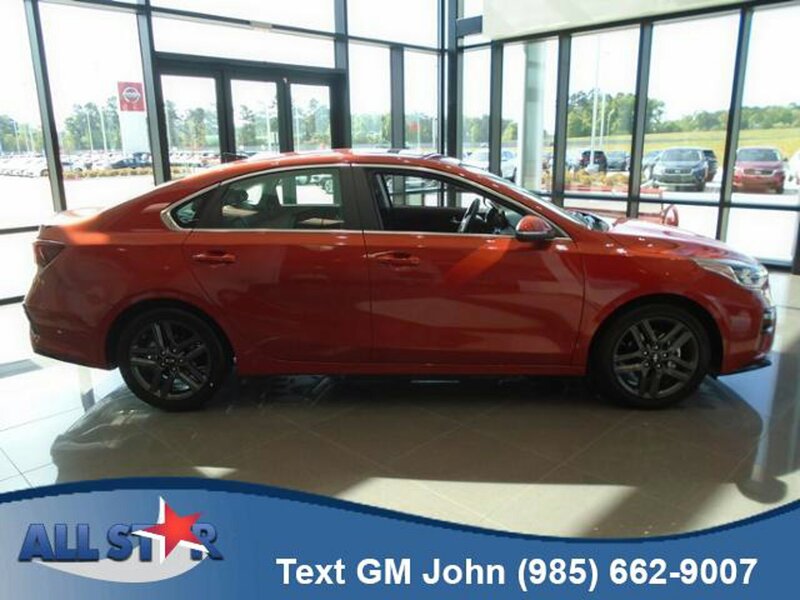 Remote Trunk Release, Keyless Entry, Child Safety Locks, Heated Mirrors, Electronic Stability Control. 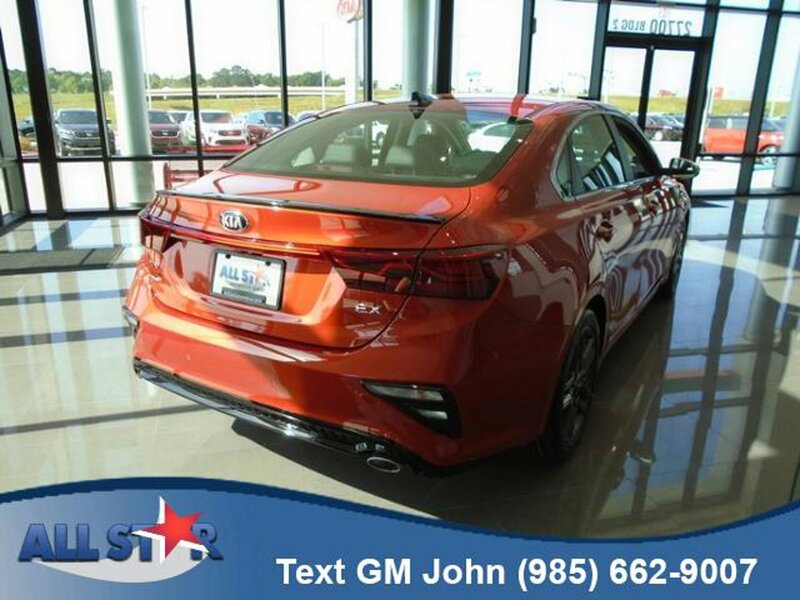 EX LAUNCH EDITION: Parking Distance Warning-Reverse, Smart Cruise Control, Auto-Dimming Rear-View Mirror, Forward Collision Avoidance Assist- Ped, Supervision Instrument Panel, 4.2" thin film transistor (TFT) color LCD screen, Power Sunroof, Single Projection LED Headlights, auto-leveling and high beam assist (HBA), Wheels: 17" x 7.0" Alloy w/Graphite Finish, Radio: UVO eServices Infotainment AM/FM/MP3 320-Watts, premium navigation, 7speakers w/subwoofer surround sound harman/kardon premium sound system, 8" touch-screen, Clari-Fi, rearview monitor, SiriusXM, HD Radio, voice recognition, Android Auto, Apple CarPlay, USB/Auxiliary input jack, wireless charging and Bluetooth wireless technology, Overhead LED Front & Rear Reading Lights. 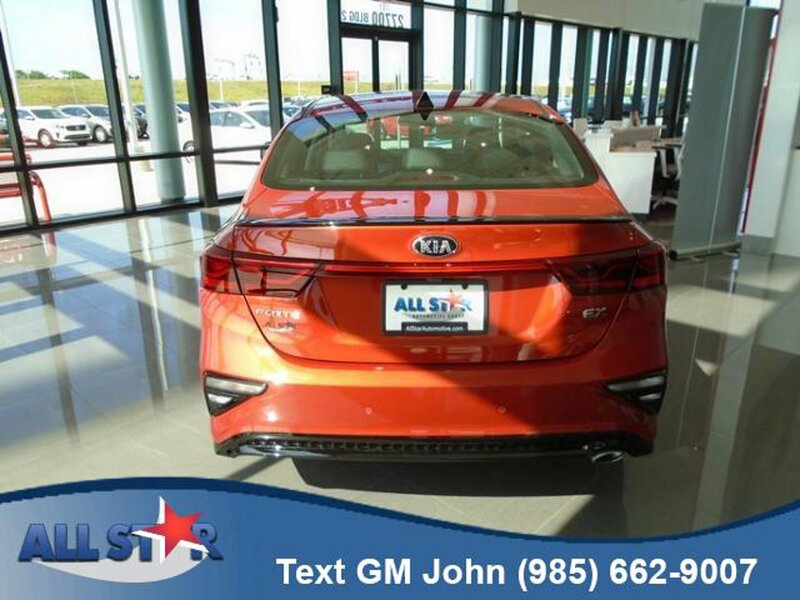 Kia EX with Fire Orange exterior and Black interior features a 4 Cylinder Engine. 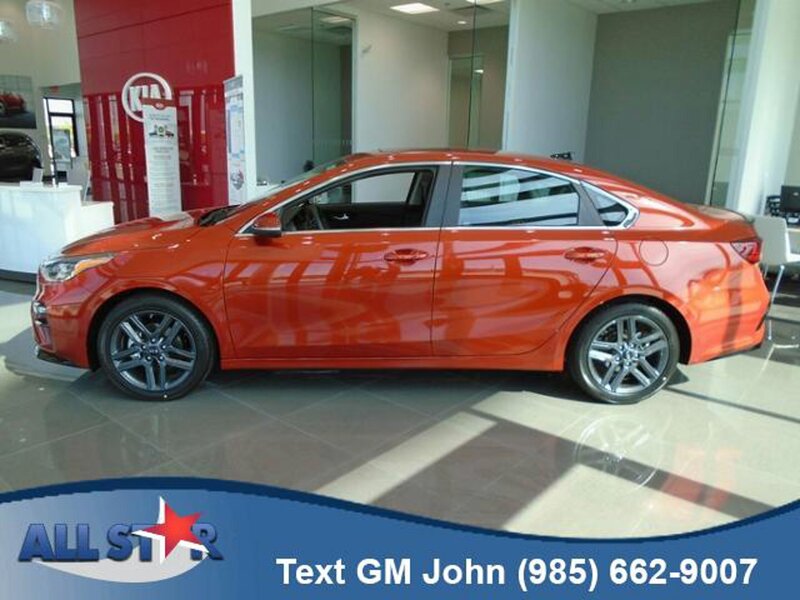 Great Gas Mileage: 40 MPG Hwy. 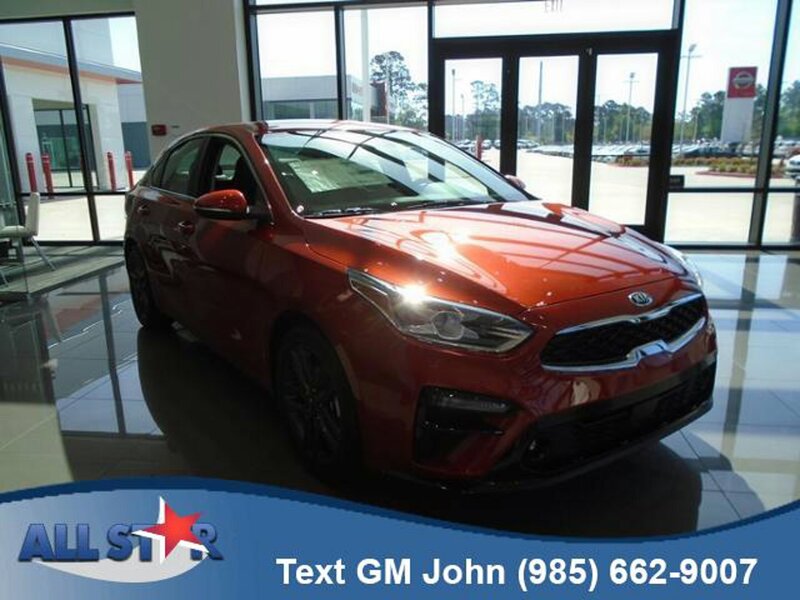 Come to All Star Kia East when you're looking for the best deal on a new Kia in Denham Springs, LA. 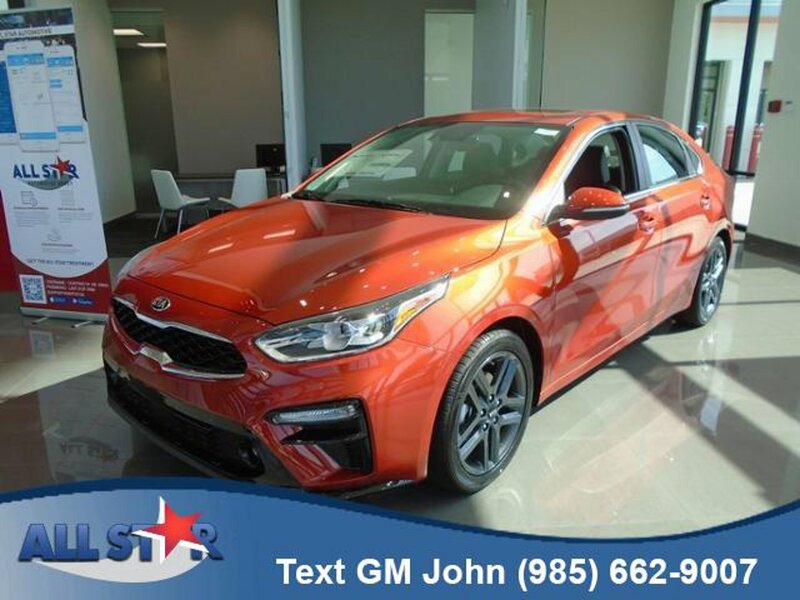 We have a fantastic selection of popular Kia models in a variety of colors and trim levels! Stop by today to see the new Kia Forte, Forte5, Optima, Rio, Sedona, Sorento, Soul, and Sportage. 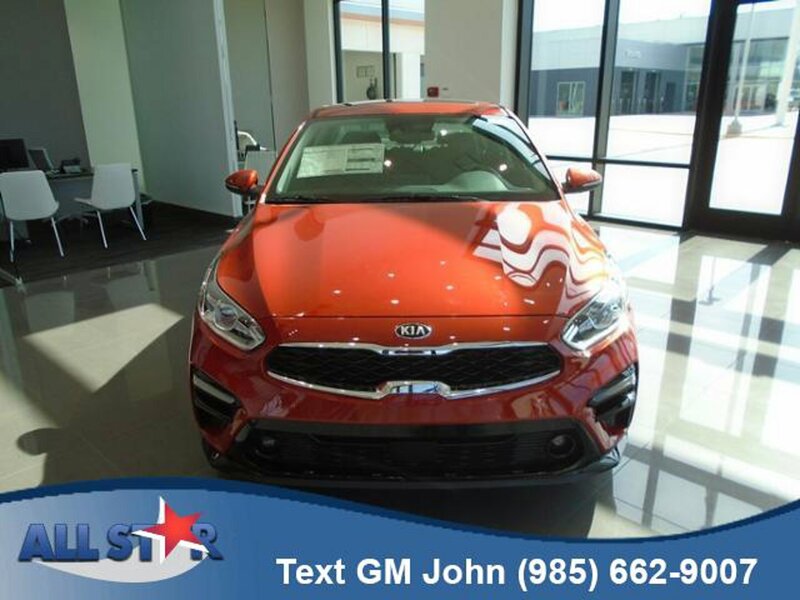 One of our helpful sales staff is here to put you behind the wheel of an amazing new Kia model today!